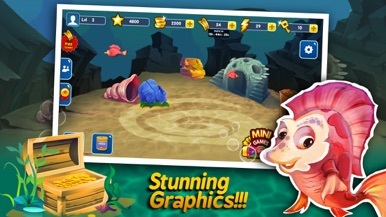 Welcome to Bingo Fish Mania , take a deep breath and dive into an underwater world of bingo fun!! 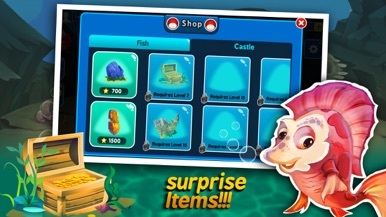 Jump right in and play CLASSIC Bingo you decorate tanks to create cozy homes for your lovely fish. Feed them, play with them, and watch them interact with each other.Play cards in real time with friends and family and measure your daubing skills against thousands of people from around the world! Every game is a race to 1st place to win the biggest rewards! Play in our special TOURNAMENTS to win big and have a bash! Play SPEED BLITZ BINGO if you are quick enough! 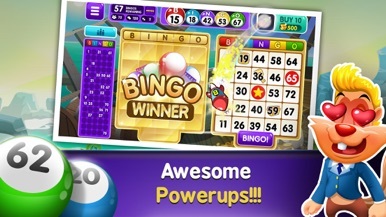 ► Over 20 Unique rooms to play Bingo in! 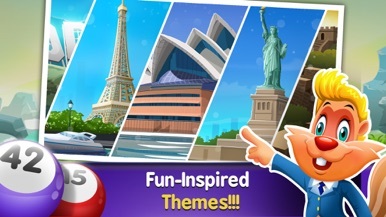 Travel the world by playing in Italy, San Francisco, Paris, and more! 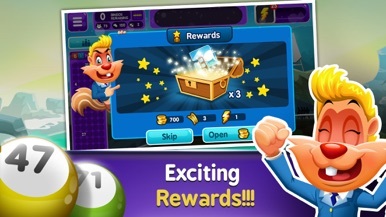 ► Play SPEED BLITZ BINGO if you are quick enough! ► Climb daily leader boards for bragging rights amongst your friends and family. ► Daub BONUS SQUARES to earn awesome collectible items! La aplicación idónea para integrar todos tus seguros y siniestros en una APP. Una nueva línea directa de contacto con su correduría ¿Qué seguros tengo contratados? ¿Dónde tengo mi póliza cuándo necesito consultar algo? ¿Cómo contacto con mi asesor en seguros cuándo lo necesite? ¿Qué hacer en caso de siniestro? ¿Qué promociones son de interés?